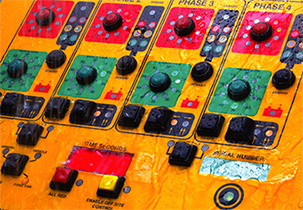 As a quality assured ISO9001:2008 company all of our equipment and plant undergoes a meticulous documented testing and monitoring procedure prior to any delivery. 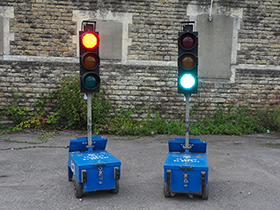 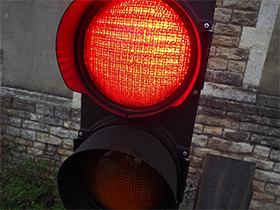 In addition to traditional traffic light hire we can accommodate pedestrian heads and phases up to 9 phases which include 18 road heads combined with a maximum of 16 pedestrian heads totalling 34 heads. 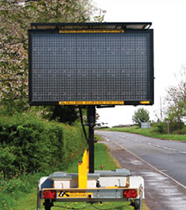 Renteq TM (South West) Limited can liaise with the council and complete all application on your behalf.